It’s hard to believe that WR Jeremy Maclin has only missed five games in four NFL seasons because he has already been tabbed with the dreaded injury-prone label with his rookie contract yet to expire. 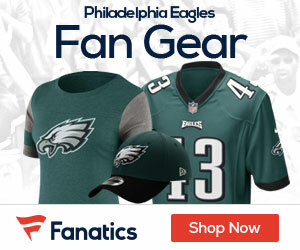 Though Maclin and the Eagles have had preliminary talks about a contract extension, Maclin is confident that he can raise his stock in 2013 and ultimately earn more money. 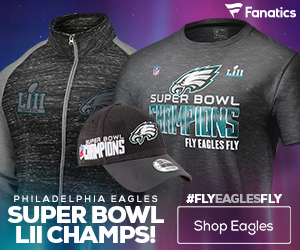 He doesn’t have his sights set on unrestricted free agency yet, and the Eagles are reciprocating Maclin’s interest in staying with the team long-term. While Maclin certainly could prove himself to be an improved player in 2013, nobody is longer buying the hype after he failed to deliver in potential breakout seasons in 2011 and 2012. His injury history isn’t the only obstacle in his path as he sets out to establish himself as a number one receiver. 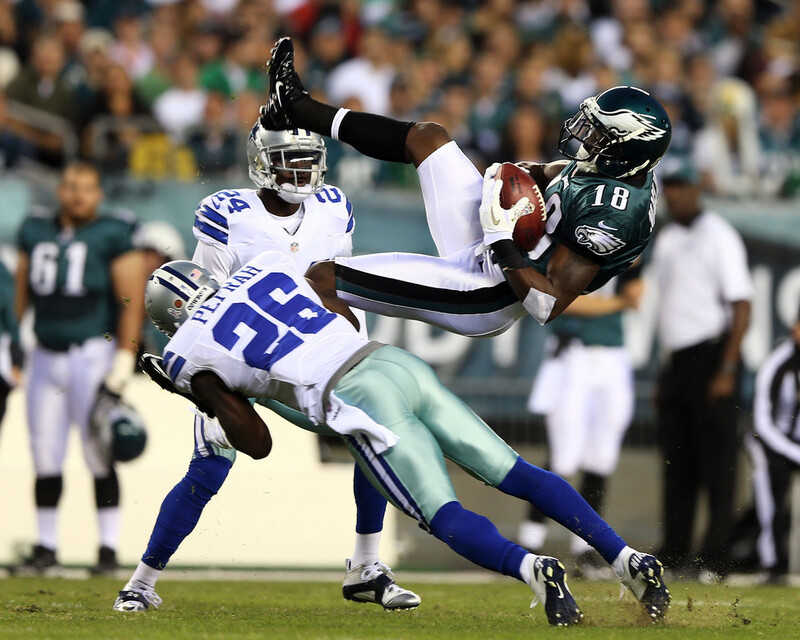 Chip Kelly’s run-oriented approach will take away opportunities for all Eagles pass catchers. What’s more, Chip Kelly invested a lot of resources in the tight end group and figures to funnel the ball to them in passing situations. With DeSean Jackson, James Casey, Brent Celek, and Zach Ertz on the team, Michael Vick (or Nick Foles) will have many mouths to feed, which makes the possibility of Maclin notching his first career 1,000 yard season faint. There has been no indication that Chip Kelly will make an effort to feature or showcase Maclin in Philadelphia’s new-look offense. Players like LeSean McCoy, DeSean Jackson, and James Casey have been talked up consistently, but the days of Maclin catching 70 balls a year are most likely over in Philly. Maclin is unlikely to put up numbers that will make him a highly sought-after free agent in 2014, but that could ultimately play into the Eagles’ hands. If Maclin proves to be a good fit in Kelly’s offense, the Eagles may be able to re-sign a starting receiver at a bargain price. From Maclin’s perspective, though, he is not in the right situation if he is hoping to hit a big payday next spring. I never saw your last name on Swoops, but I loved your writing. A fan in sunny Florida. Yes Bill, it’s me. Thanks for reading!